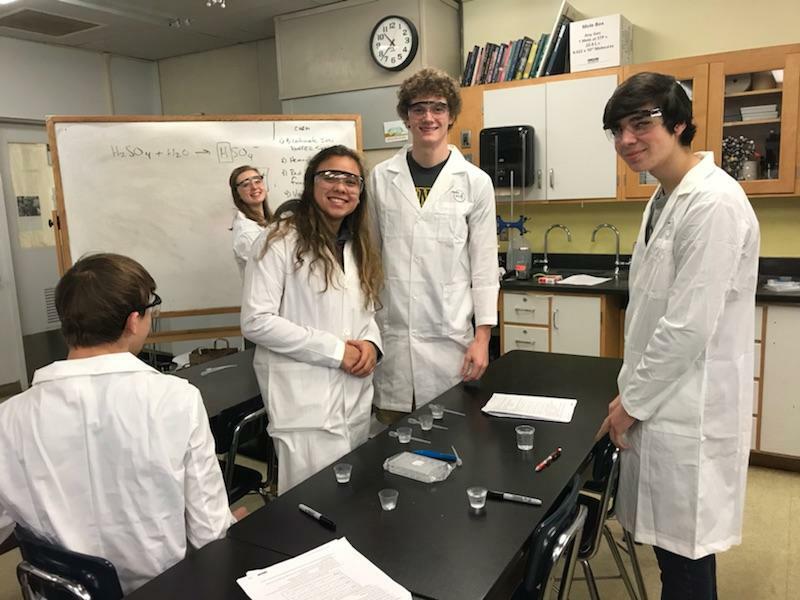 Our second delivery of laboratory coats was received by Trinity High School in Weaverville, CA, on June 2, 2018. 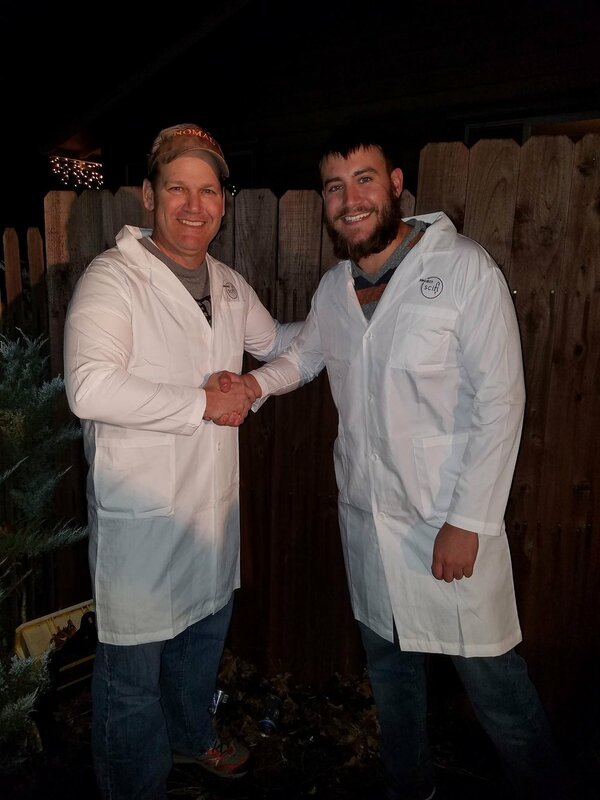 They received enough coats and goggles to outfit their science classroom and were incredibly appreciative of the support of their science program. The coats are being used for instruction of the biological and chemical sciences, courses which will be taught by Mr. Cunningham of THS. He has been the school’s science teacher for many years. 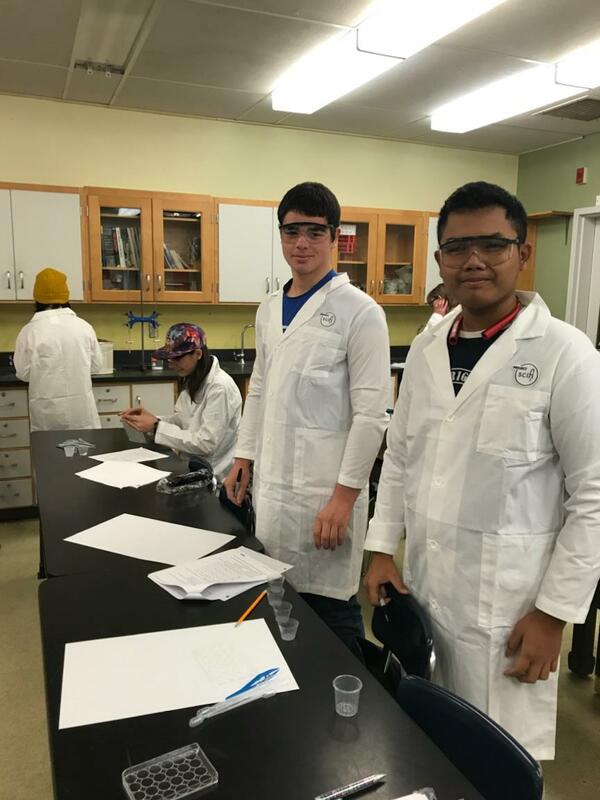 In expressing his excitement for the coats, he informed us that the students started using the coats in their AP Biology and Chemistry experiments the week they returned from winter break winter break! 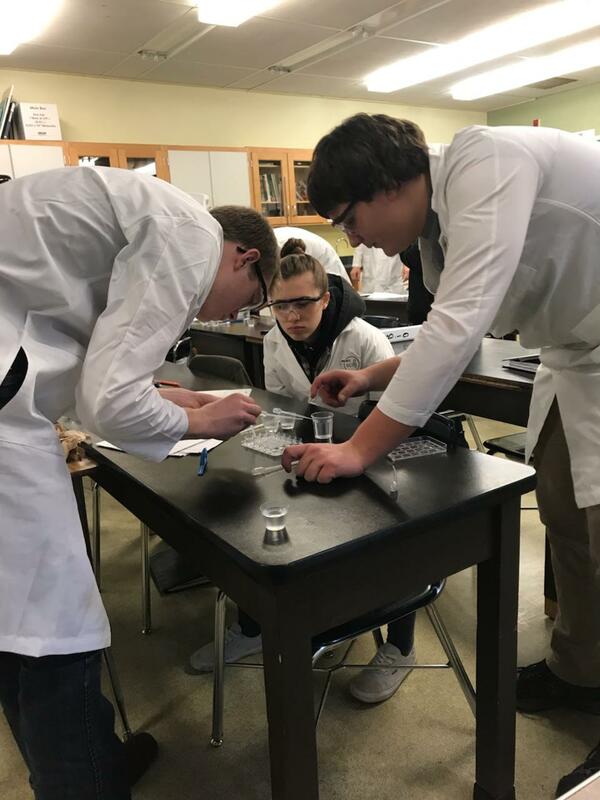 We hope the excitement and appreciation that Mr. Cunningham showed towards the laboratory coats will impact the students at THS and excite and inspire them to pursue their own scientific passions. 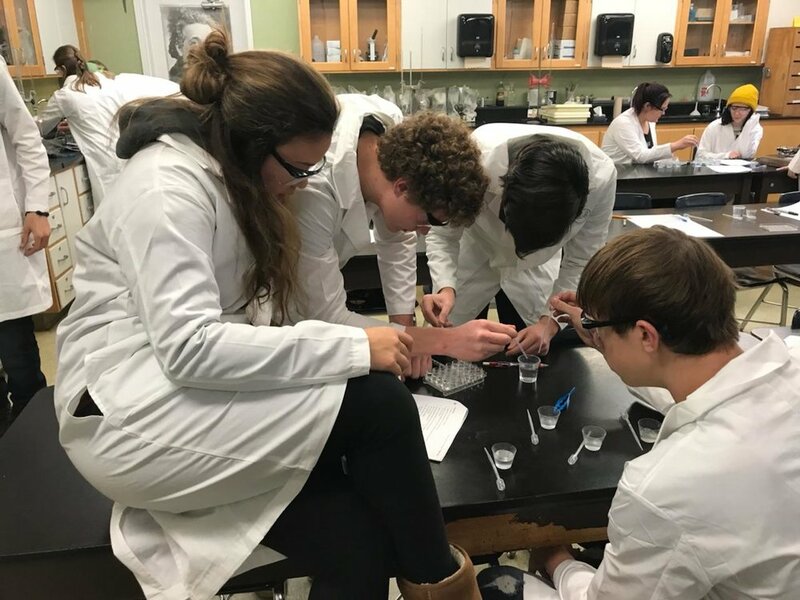 The ability to impact one of the only two high schools in the remote Trinity County inspires us to continue with our mission to provide as many young innovators as possible with inspiration to find their passions. Having moved into 2018 with successes like these, we are optimistic and excited to see what we can achieve in the rest of this year.